While Erving Goffman’s books are among the most widely read sociological works, covering issues including the presentation of the self, total institutions, interaction order to frame analysis, they are in fact guided by a single theme: the analysis of the form of interaction in social situations and the role that individuals play in it. 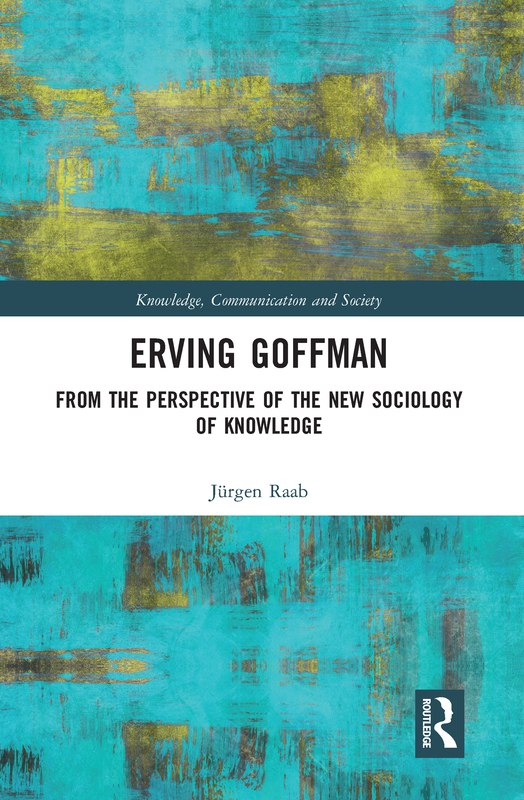 This book stresses Goffman’s central role as a sociological theorist, exploring the potentials of his work and uncovering the recondite layers of his oeuvre. In opening a path to understanding the complexity of his writings, it offers new directions for social theory and empirical research.